There is something amazing happening in LA. In the city that I affectionately called “Lala Land” when I was a California girl, there is a burgeoning furniture market that is designing and building modern, innovative, and sophisticated pieces right here in the USA. The LA furniture market continues to intrigue me, and I have a new store to love – Lounge22. 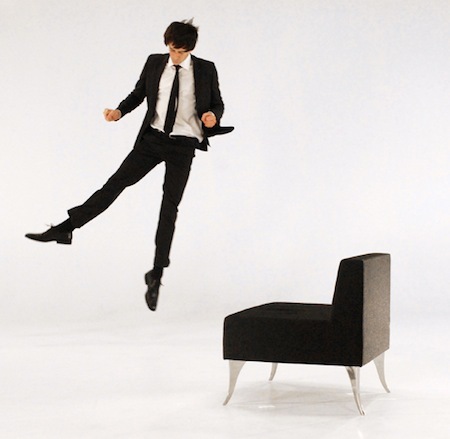 Handcrafted in Los Angeles, their line of chairs, sofas and stools is absolutely stunning. Made from sustainable bamboo, the Osaka Chair is not only a beauty, but eco-friendly too. 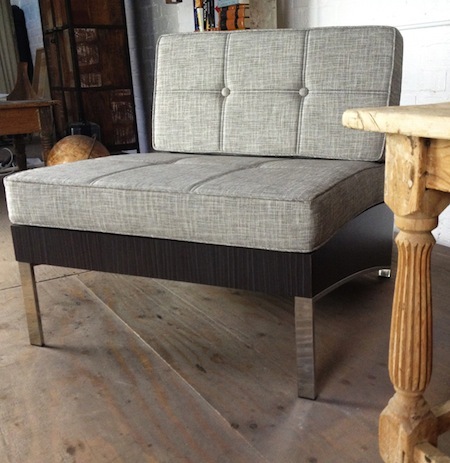 It’s a truly global piece with a frame made in Japan coupled with brightly colored upholstery made here in the US. 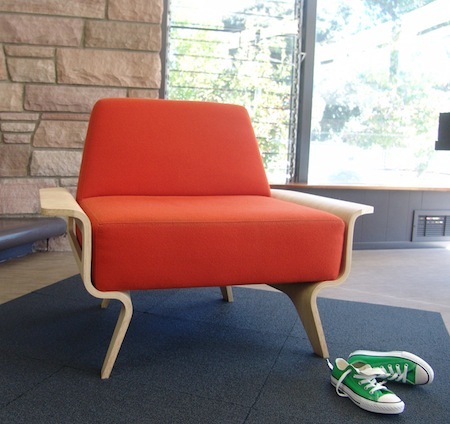 The Concorde Chair has a fantastic shape. It harkens back to the 1960’s with a cool James Bond feel to it. 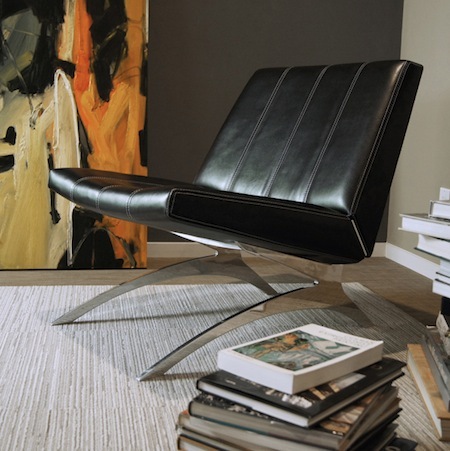 I am loving the tufted details on the Essex Chair. The steel frame creates a nice mod feel, making this one of my fave pieces.